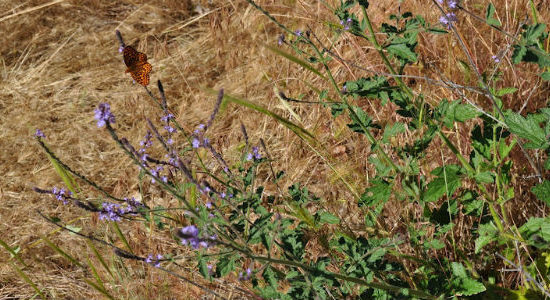 “Friends of Greenhorn Park” is a group of local citizens dedicated to the care and improvement of this special place. 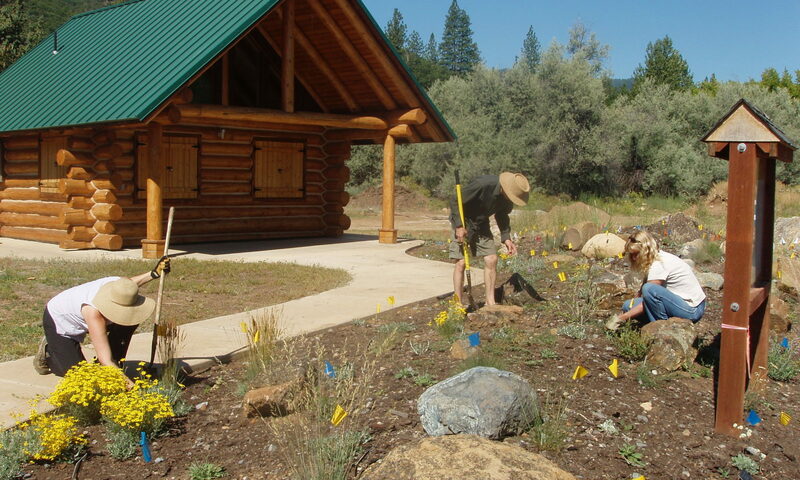 Friends of Greenhorn work together with the City of Yreka to design park improvements, organize clean-up days, manage trail systems and seek grant opportunities. The goal is to keep Greenhorn Park safe and enjoyable for everyone. 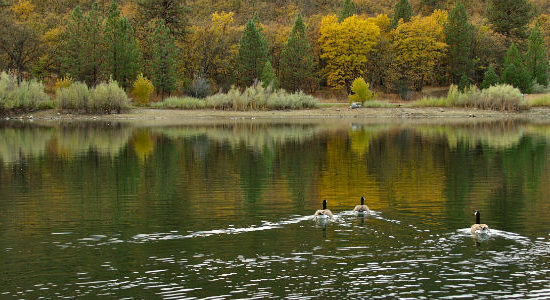 Greenhorn Park is Yreka’s largest and most popular park, consisting of 500 acres surrounding Greenhorn Reservoir. Over a mile of paved, fully-accessible trails surround the reservoir and over six miles of trails wind through beautiful riparian areas and oak woodland forests. Dogs on leashes are welcome. 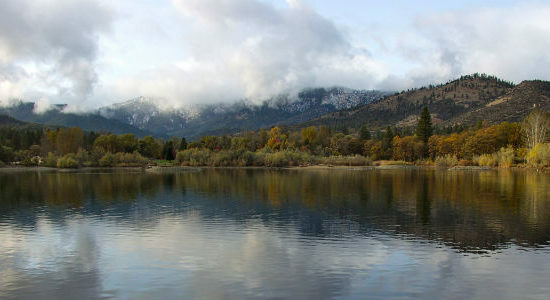 Greenhorn Reservoir provides excellent fishing and non-motorized boating. The surrounding park offers hiking, jogging, mountain biking, bird-watching, three fenced playgrounds, soccer field, native plant demonstration garden, and many places for large and small picnics. 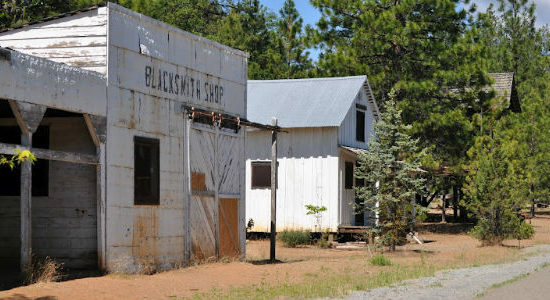 A small reconstructed mining town displays examples of historic gold mining equipment. According to local legend, the park is named for an Englishman other miners called “Greenhorn” for his apparent lack of mining skills. He traveled up the valley where Greenhorn Park is now located and came back some months later with enough sacks of gold to make him a rich man. 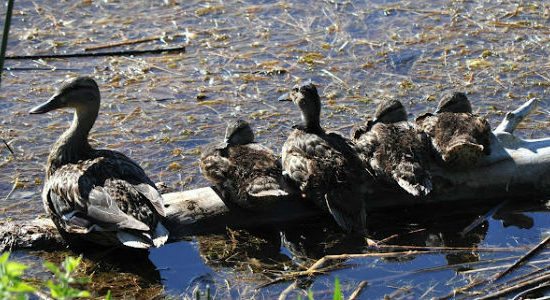 Today, the area’s natural beauty and recreational opportunities are our treasure to enjoy.